The history of humanity can indeed, be characterised as one of injustice, violence and bloodshed. However, we often forget that our history is also one, distinguished by countless discoveries that have each dramatically improved our quality of life. The recent works of Stephen Pinker, Hans Rosling and many others for example, have recently received critical acclaim for convincingly suggesting that we have little reason to be concerned for the future of humanity, when reason, science and the desire for progress characterises much of the past several hundred years. And yet, despite such expansive knowledge, there remains a number of significant questions, which concerns each and every one of us and that we have so far failed to answer. Despite spending on average one third of our lives asleep for example, we still don’t even know why we need to sleep. Indeed, The Science of Sleep: What it is, why we need it, and how it works doesn’t answer this particular question and nor, does it promise us that simply by reading it, we will dramatically improve our quality of sleep. Rather, it provides each of us with the opportunity to learn all that we currently know about this enormously important, universal activity that each of us return to on a daily basis. From the history of sleep to the numerous effects of sleep deprivation, from the role of hormones in sleep to the ever-evolving treatment of sleep disorders, The Science of Sleep provides us with a realistic, scientific overview of human (and animal) sleep in a wonderfully concise and understandable manner. Addressing one of the major public health issues of the day with cutting-edge research and empathetic understanding, The Science of Sleep is a beautifully illustrated reference guide for both sleep enthusiasts and the intellectually curious-alike. The wonderfully simple, absorbing style of the book should perhaps come as no surprise to us, considering the wealth of experience that the author has had throughout the scientific study of both sleep and psychiatry. A retired Professor of Psychiatry and Clinical Pharmacology at the University of Chicago, Wallace B. Mendelson, MD has been engaged in sleep research for almost 4o years. As well as having authored (or co-authored) three books and numerous articles on sleep research and sleep disorders medicine, Mendelson has received countless awards for his work on sleep and psychiatry, including a special award for excellence from the National Sleep Foundation in 2010. Food, or Drink For Thought? Interestingly, one thing I was particularly interested to learn more about is precisely what effect alcohol has on sleep. Is it entirely bad, preventing long-lasting high quality sleep? And indeed, does it have the same impact on everybody? As Mendelson clearly states, the effect of alcohol on sleep largely depends upon the individual’s history of alcohol dependence. In people with no history of heavy drinking for instance, alcohol can shorten the amount of time taken to fall asleep. 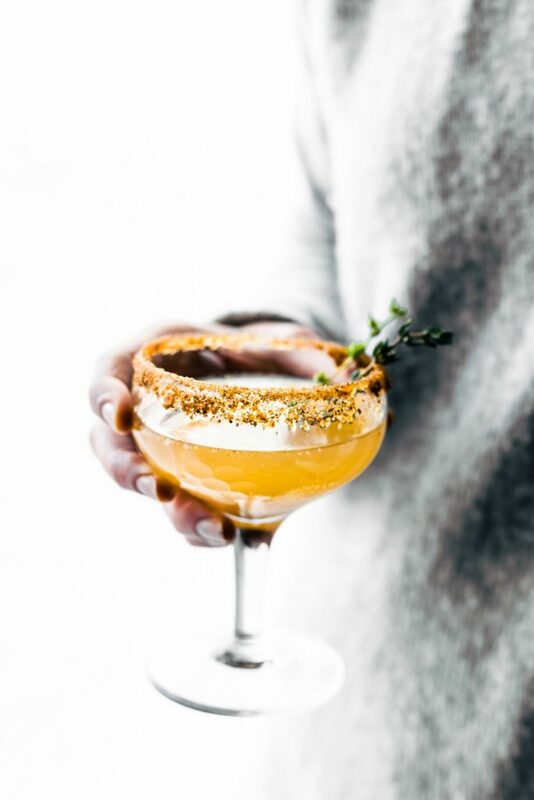 However, due to the relatively fast pace at which alcohol is broken-down by the body, most will experience a “mini-withdrawal” in the second half of the night, with multiple awakenings and REM sleep significantly reduced. Therefore, whatever your experience with drinking, you will “usually pay the penalty of overall greater sleep disturbance” following an evening’s drinking. Beyond this, and contrary perhaps to general newspaper articles on the topic of sleep & alcohol, is Mendelson’s scientific overview for personal differences in their reaction to alcohol. To some, such a paragraph could be viewed as excruciatingly annoying. After all, where are all the answers? Well, as previously mentioned, unanswered questions continue to plague the study of sleep. And, The Science of Sleep is not a self-help or self-care book. Yet, this doesn’t mean that it can’t help you achieve both a greater understanding of sleep, and better sleep in general. What makes Mendelson’s The Science of Sleep different? The last year has seen a number of sleep-related books released, and their phenomenal success has demonstrated a growing enthusiasm amongst the general public to not merely improve their sleep, but learn more about the universal activity itself. As well as Henry Nicholls’ Sleepyhead: Narcolepsy, Neuroscience and the Search for a Good Night (2018), the most famous of these is perhaps Professor Matthew Walker’s Why We Sleep (2017), which sought to not only explore twenty years of cutting-edge research in an attempt to solve the mystery of why sleep matters, but also, highlighted the significance of sleep, to life, health and longevity. 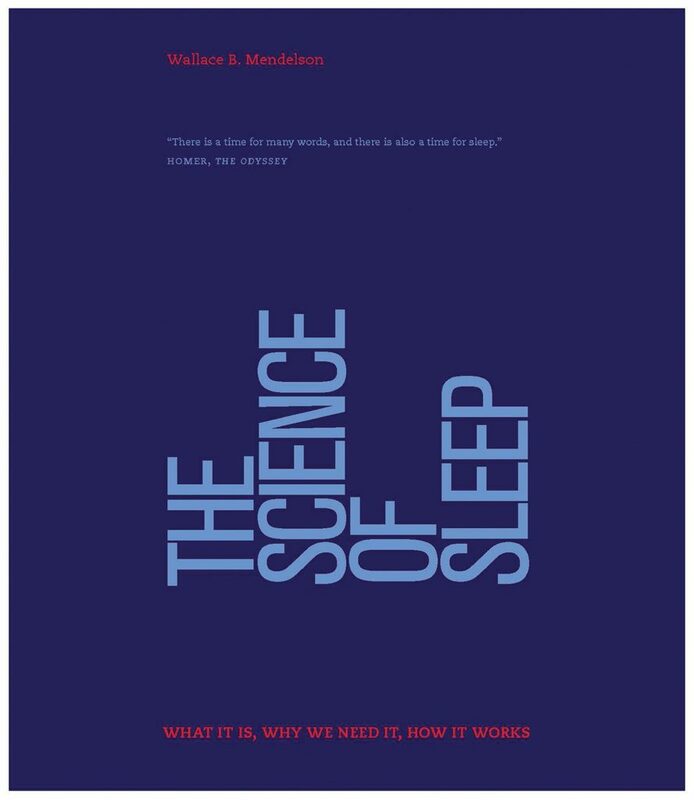 Undoubtedly, Mendelson’s The Science of Sleep is different. More similar to a textbook, Mendelson uses an array of graphs, diagrams and even art to explain those concepts that most of us will have read or heard about, but aren’t able to precisely define. It serves an important purpose in educating us about sleep, so that we might be able to make the very most of any suggestions Michael Walker and beyond, may suggest to help us improve our sleep. In this sense, The Science of Sleep has the potential to provide sleep enthusiasts and the general public with a firm foundation or knowledge-base in all things sleep. This could then allow the reader to discover for themselves where their difficulty sleeping, or specific issues with sleep stem from, providing a level of confidence to the reader to then extrapolate from articles and books alike, what they mean for them. Experts are important. Of course they are. And within a field that continues to evolve each and every day such as the science of sleep, with new studies and new information published on a near-daily basis, we need to rely upon experts’ work to guide us through the often troublesome trek to find regular, high-quality sleep. But once armed with the definitive, illustrated reference guide to sleep science, one can only feel more capable of reading anything sleep-related, and finally conclude precisely as to what it means for them.